With up to 40,000 visitors in recent years, the Old Bar Beach Festival is an increasingly popular event! Accommodation for the long weekend fills up fast, so we’ve put together a list of the best local accommodation options to help you find a place to stay. From $150 per night, Boogie Woogie Beach House is located in the heart of Old Bar. The nine room beach house comprises of luxurious and playful design elements inspired by music and art. The accommodation is a mix of Family Rooms, King and Queen Suites, and an additional Surf Shack that sleeps six. All have en suites (Family and King Suites include a bath), entertainment unit, and air conditioning. From $100 per night, Chiltern Lodge Country Retreat is a secluded country retreat within reach of the beach. 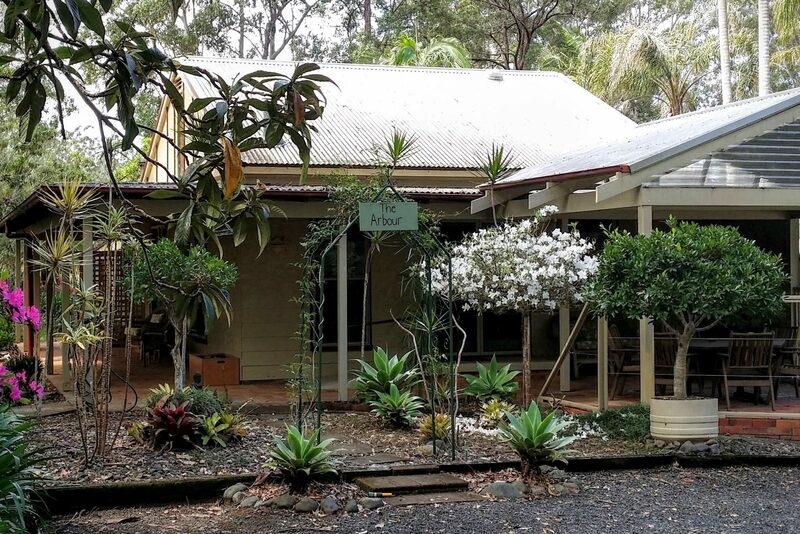 Hidden in the bushland of Khappinghat National Park on the NSW Mid North Coast, award winning Chiltern Lodge offers a secluded 11 hectare forest hideaway, yet is just minutes from the beautiful Manning River, and the shops, cafes and sandy beaches of the seaside village of Old Bar. From $149 per night, Kiwarrak Country Retreat provides stylish, self-contained accommodation near Old Bar Beach on the Mid North Coast of NSW. Set on 10 picturesque acres, the retreat is surrounded by beautifully established gardens and lawns with a backdrop of tall Australian gums. From $115 per night, Lanis on the Beach is the only holiday/caravan park in Old Bar on the beautiful Mid North Coast. The tranquil beachfront caravan park has direct beach access and is located on the cusp of the Festival. Lanis is a member of ‘Top Tourist Parks,’ offering a range of holiday accommodation to suit all budgets and needs, including a range of en suite cabins, and for those who choose to travel with their own caravan, motorhome or RV, a choice of sites, some with their own personal bathroom. From $320 per night, Surfside Retreat holiday house is a large, two storey, fully self-contained house, with an additional guest wing. The house sleeps up to 16 people with seven bedrooms and five bathrooms. There are full kitchen facilities with large living and dining area, large decks with ocean views and barbecue facilities. Flat screen televisions and DVD players are supplied in every room.